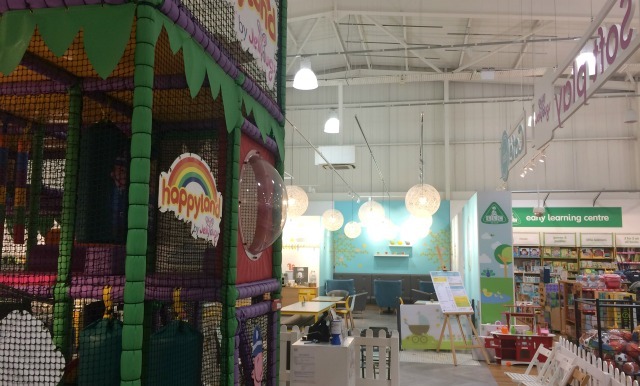 The weather has certainly taken a turn for the worse this week but luckily for us we had been invited along to Mothercare at Aintree Shopping Park to see their new soft play area. I hadn’t heard of this before but several Mothercare stores now have a little soft play inside them which makes complete sense when you consider who is usually visiting Mothercare. The Mothercare in Aintree is so big and open; it has all the ranges you are used to seeing in Mothercare including the lovely Little Bird clothes range. 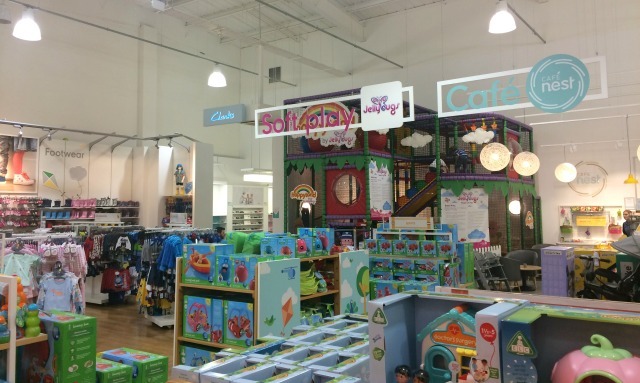 Right at the back of the store is Jellybugs soft play alongside a Clarks store, cafe and ultrasound service. I love how they have everything under one roof, you already know it’s going to be baby and child friendly. For me it’s handy knowing there is a Clarks store there with free parking, I will definitely be using that in the future. We took the boys along with us and my husband supervised them in the soft play while I went and bought some them swim clothes for our summer holiday. I must admit it was nice to shop without little ones hanging off my arm, I bought them some swim tops and shorts without them arguing over who wanted what. 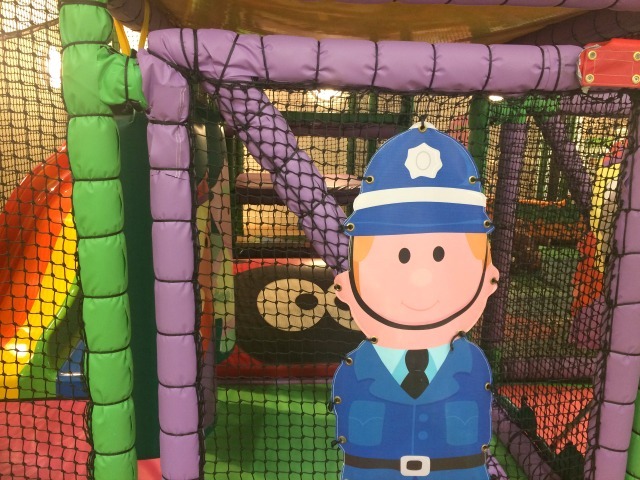 The Jellybug play area itself is £5.50 per play with discounts for siblings and children under 2. The children do have to be supervised and, although you can’t leave them there, there is a cute cafe next to it from which you can see them. I imagine it would be useful if you had a baby and a toddler and needed to stop for feeds. 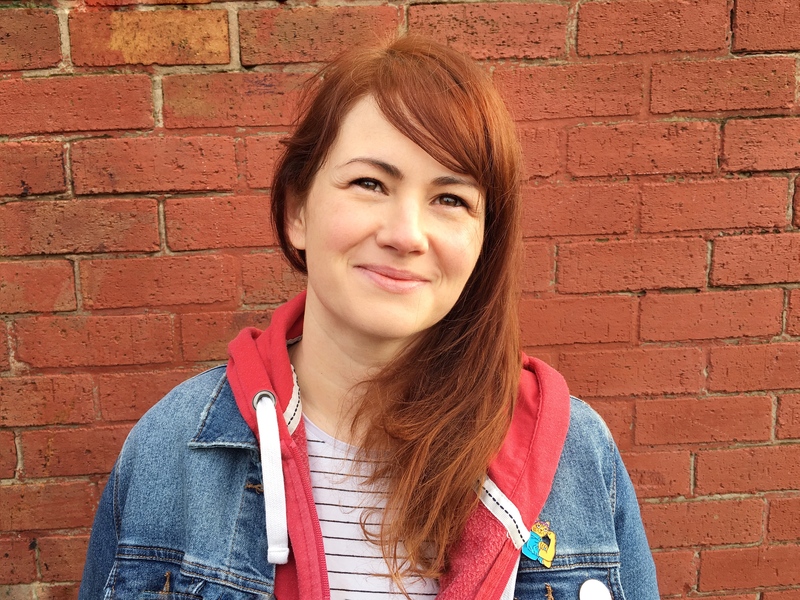 For us, it was handy that my husband could sit with them while I shopped and we could go round the shopping park knowing that there was something there for the boys too. It was easy to keep them going with the promise of a soft play if they were good! My eldest is 5 and the twins are 3 and it entertained them easily for an hour: small but perfectly formed, it has three levels including a ball pool and a slide alongside a dedicated baby area. It has everything you would usually get in a soft play and my boys only came out to run to the toilet before dashing straight back in. They absolutely loved it and I could hear them laughing from all over the shop. It could be even better if they offered time slots where you could leave your child and have 20 minutes round Mothercare. As it is you would have to have another adult with you if you wanted to take full advantage and be able to shop in peace. 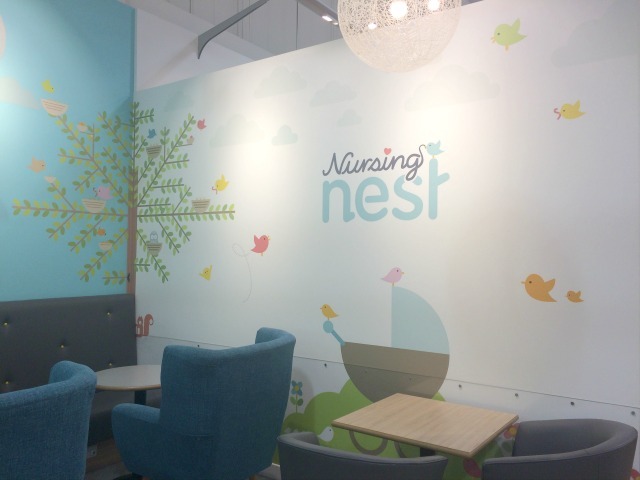 As I would have expected from Mothercare, the play area and cafe were spotless, the staff were friendly and it all looks fun and bright for children. 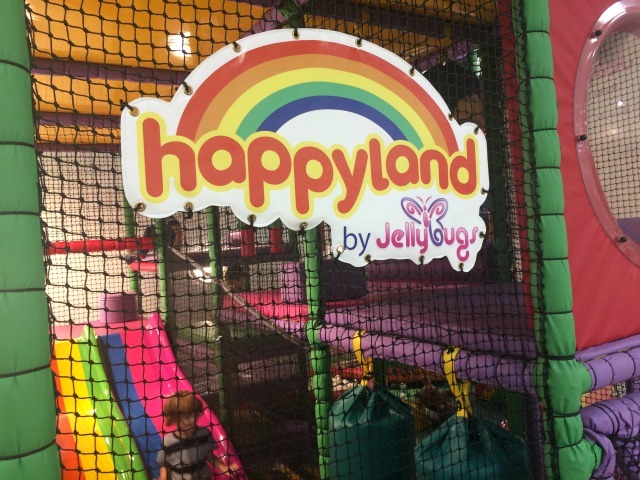 The price is similar to regular soft play but then this one is very convenient as it is part of a big shopping park. There were certainly no complaints from my three boys – they stayed in it for an hour and would have played for longer if we’d have let them. All in all I was impressed that they had managed to fit such a fun play area into a Mothercare store: the boys all loved it and it certainly was a great way to entertain them on a shopping trip. This post was written in collabaration with Aintree Shopping Park, we were kindly invited along to try out Jellybugs for free. As always, all thoughts and words are my own.